In this episode we speak with Margot Lee Shetterly, author of Hidden Figures—now a major motion picture. Shetterly’s book relates the untold story of the black women mathematicians who helped send astronaut John Glenn into space. 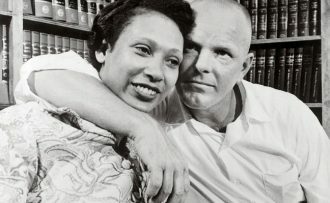 After Mildred and Richard Loving were married in 1958, they spent nine years fighting for their right to be together. Historian Peter Wallenstein shares how their story of love became a foundational fight for civil rights. The mass shooting of churchgoers in Charleston, South Carolina by a gunman whose online manifesto includes photos of himself with emblems of white supremacy sparked a national conversation about the removal of Confederate battle flags and monuments from public spaces. In this intimate conversation, Chioke I’Anson and producer Kelley Libby (UnMonumental) share their thoughts on Confederate statues and compare experiences growing up of different races in the deep South. When NASA wanted to put a man on the moon, they naturally turned to the brightest — and whitest. 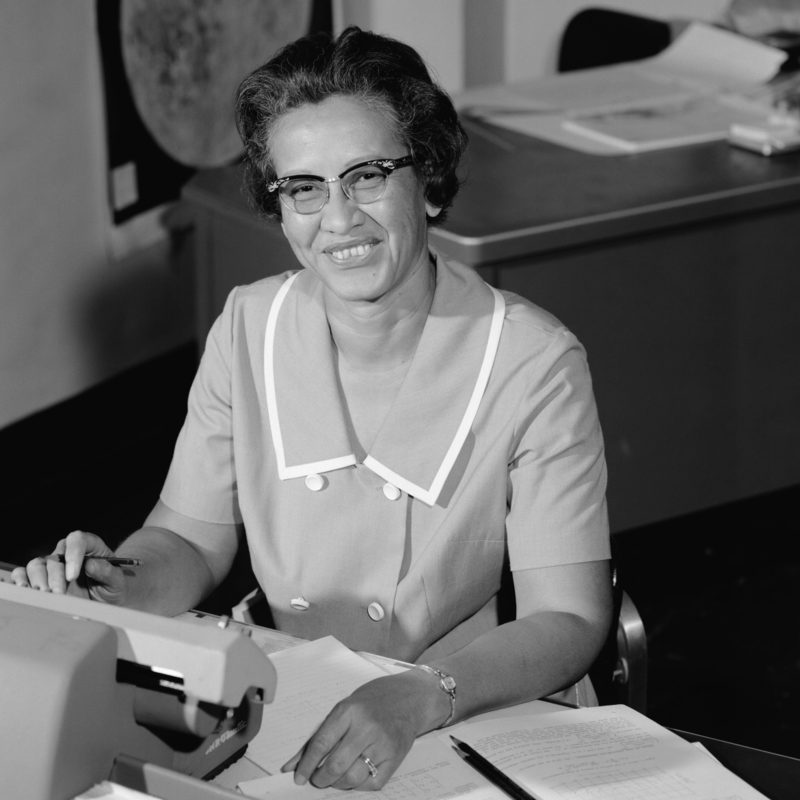 That is, until the brilliant Katherine Johnson demanded a role. In 1927, Virginia didn’t just ban interracial marriage — they started a program of forced sterilization drawn straight from the Nazi playbook.